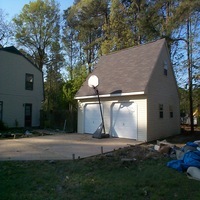 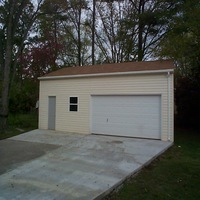 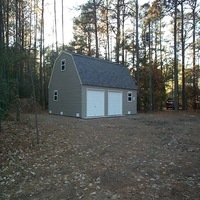 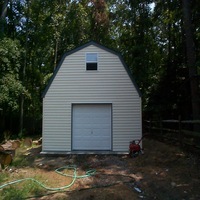 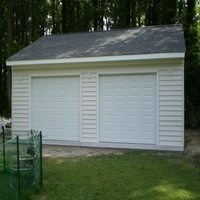 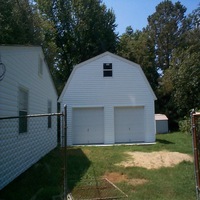 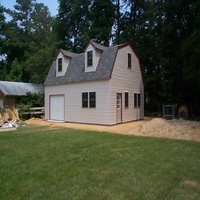 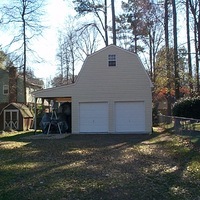 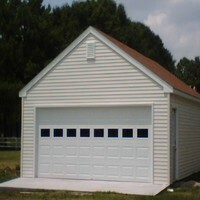 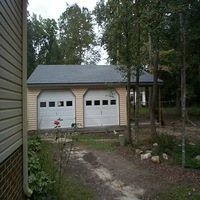 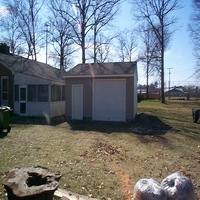 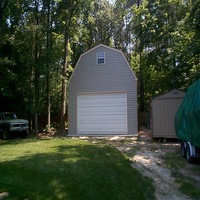 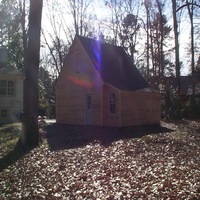 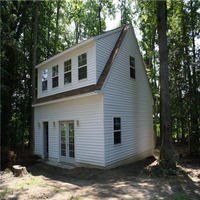 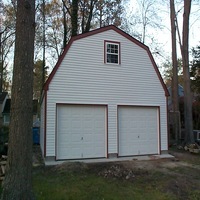 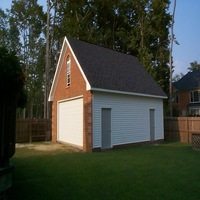 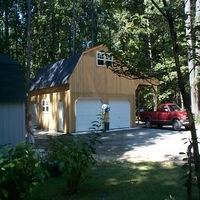 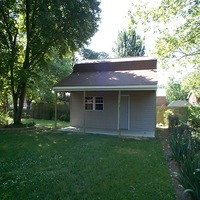 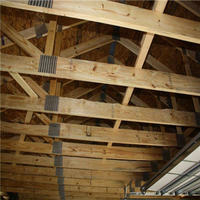 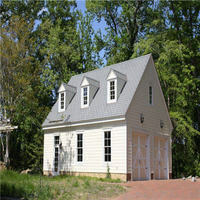 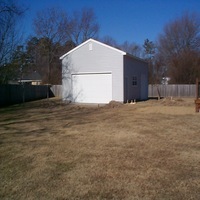 Building Garages, Sheds, and Additions in Hampton Roads | H.W. 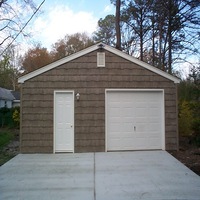 Enterprises, Inc.
"One of the leading garage builders in Hampton, Newport News, York County including Yorktown, Williamsburg, Smithfield and the surrounding areas of Hampton Roads, Virginia. 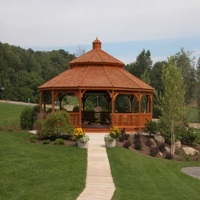 We offer custom designs and build-to-spec construction that exceed your needs without exceeding your budget. " 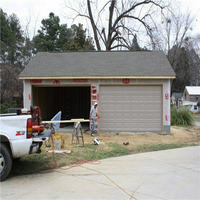 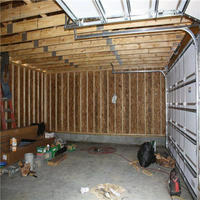 Builders of one-car, two-car,detached, attached or other types garages. 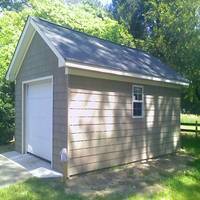 Brick, stone, vinyl or other types of sheds to store your tools or equipment. 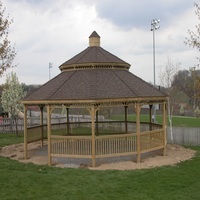 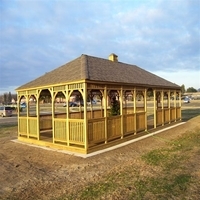 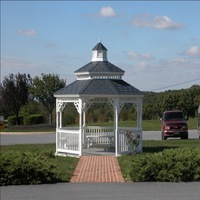 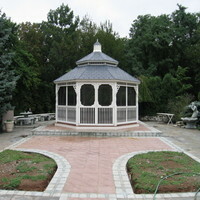 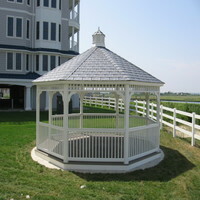 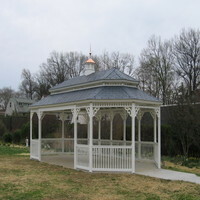 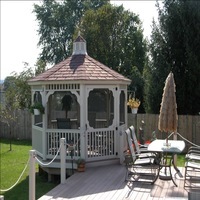 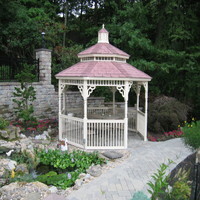 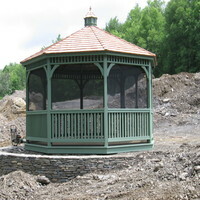 Whether Rotundas, Pagoda, Pavilion or Pergola, H.W. 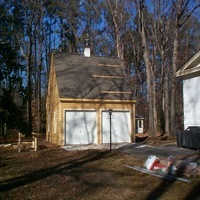 Enterprises can build them. 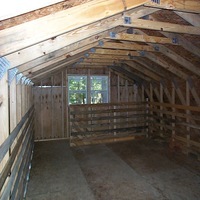 Agricultural or residential Barn-style detached structures. 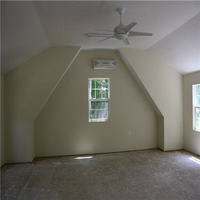 Family rooms, kitchens, bedrooms that compliment your existing building. 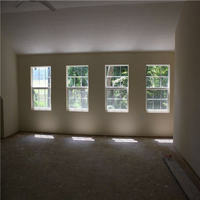 Custom built shell homes allow the homeowner control of the interior finishing. 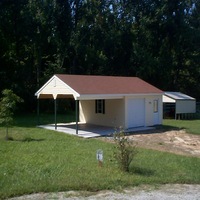 We can build Full run, partial run, or just daily kennel spaces. 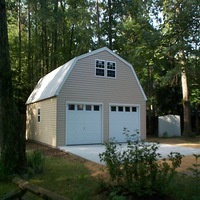 Custom built to match your home and dreams.